Do you feel it? Yes, I know it’s only August, but here on The Land we’re being blessed with unseasonably cool temperatures and our minds are already turning to autumn golds. For the past two weeks we’ve experienced high temperatures that only reach into the lower 80s and even stall out at around 78 or so. It’s reminiscent of Augusts long past, when the dog days of summer were something other folks had to deal with. Our days are slowing a bit with children returning to school and the grown ups readjusting to the post-summer-vacation grind. Yet, here on this mountain, we can’t deny that the current weather has us energized and downright giddy. Autumn is coming. With it comes some upcoming events that are looking to be fantastic experiences for our visitors. First up is an once-in-a-lifetime (or two lifetimes) total solar eclipse that has the whole county buzzing. For over a year now, hotels, B&Bs, cabin rentals, and campgrounds have been booked up as an estimated 40,000 eclipse enthusiasts are planning to descend on Rabun County for this amazing astronomical phenomenon. On the afternoon of August 21, 2017, for two minutes, 34 seconds, a stretch of land from Clayton to Dillard will be cast in darkness as the moon fully eclipses the sun. The entire eclipse will take around two hours and will be quite a sight, for sure. Here at the museum, we have organized a small, closed event, limited to 100 people. The museum will be closed to the public for the day to ensure that we can logistically (and safely) accommodate those coming for the eclipse. We have just about 30 tickets left, so, if you’re still on the fence as to whether or not to take part in the eclipse mania, know that you have a space here should you decide to come. Pack a picnic, load up your camping chairs and ground quilts, and spend the day with us. Tickets are $10 and include admission to the museum and a pair of solar viewing glasses. 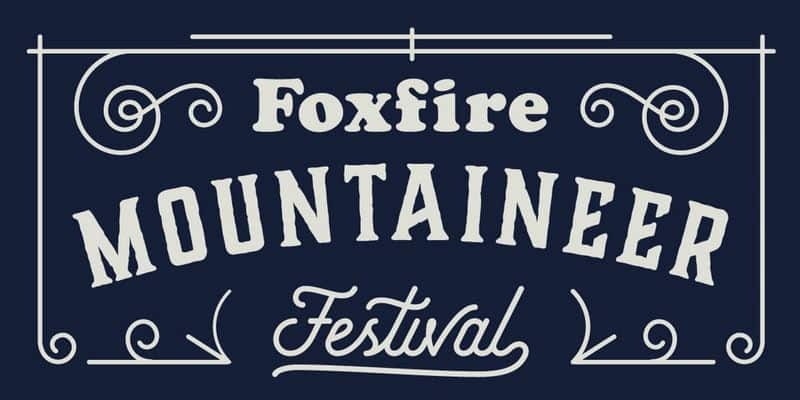 About a month and a half later, on October 7, 2017, it will be time once again for the Foxfire Mountaineer Festival. This annual fall event has been delighting families since its inaugural year in 1961. It is a celebration of the rich heritage of the Southern Appalachian mountains, and features traditional music from numerous regional performers, showcases and demonstrations of time-honored heritage skills and trades, and all manner of traditional games and puzzles for young and old alike. The festival is also a significant fundraising opportunity for Foxfire, allowing us to raise money through ticket sales and an auction, and gives us an opportunity to promote our donor and membership programs. This year is especially important as we are also seeking donations for the second half match of our NEH Challenge Grant, which amounts to $50,000. Tickets are only $5 per person and children 5 and under are free. Go ahead and plan on making a day of it — lunch won’t be a problem, with a variety of food choices from local and regional vendors. There will be top-notch bluegrass and a bit of gospel music on stage throughout the day, ranging from true traditional to more-current music styles, but all mountain-grown, through and through. Keeping our cultural traditions alive, the regional artisans will be exhbiting their work as well as demonstrating their mastery of heritage skills such as woodworking, blacksmithing, folk pottery, textile crafts, and many others. The outdoor field events will give you more adventurous visitors a chance to see how you would fare in the mountains of old, with physical and mental challenges from the past: brute-strength and endurance contests like wood-chopping and log-sawing, skill and speed trials like archery and greased-pig chases, and simple schoolyard fun like three-legged relays and sack races. As the days grow shorter and the temperatures continue to cool, we hope we will see you for our “second” season here in the mountains. While I do love spring and summer and all the life they bring, I cannot deny the pure poetry of autumn in Northeast Georgia. I am very much looking forward to my first autumn at Foxfire. These mountains always put on a show, but this year, in this place, the anticipation of something truly glorious excites me to no end. I look forward to seeing you soon. 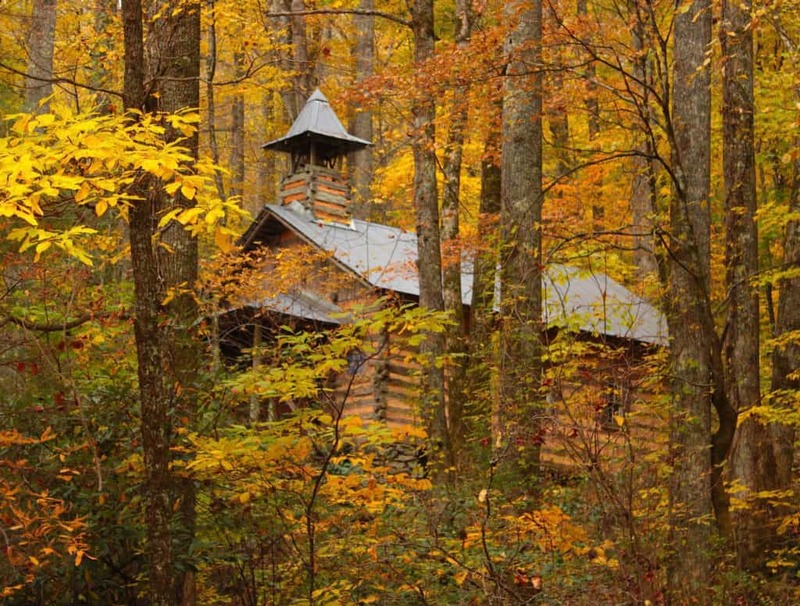 Foxfire’s mission is to preserve and develop the public’s appreciation for Southern Appalachian history – its history, people, and traditions – through artifacts, oral history, and programs that interpret, document and celebrate the region, and fosters self-directed, community-based classroom instruction following the Foxfire Core Practices.